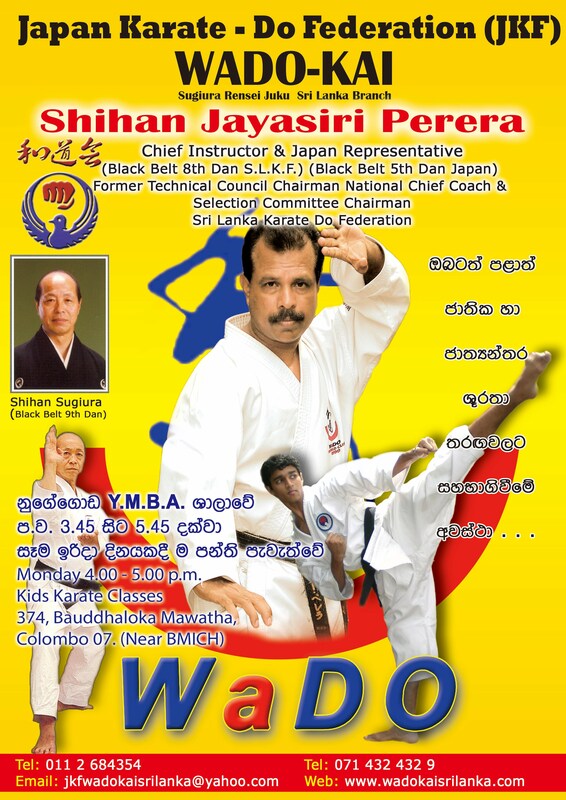 At the Sugiura Dojo, Nugegoda. Classes are open to all, with no age limits. and other schools across the island.